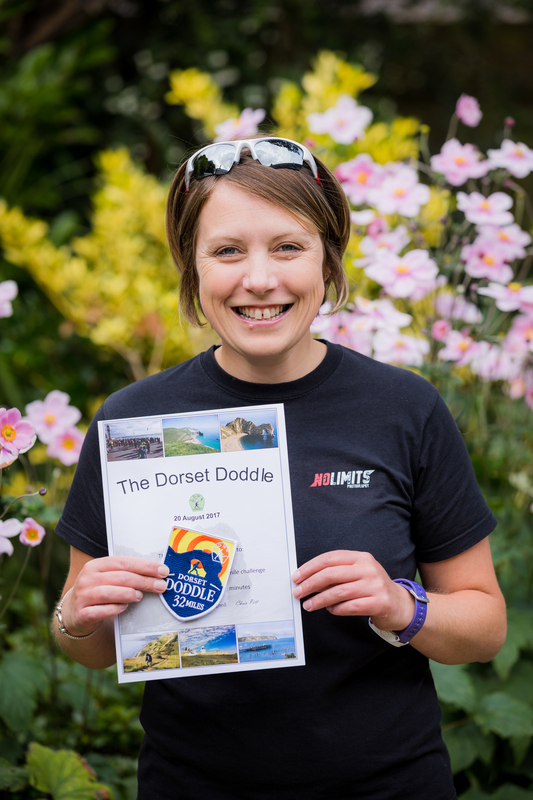 This weekend, whilst many of you enjoyed a lazy Sunday lapping up the summer sunshine, I took myself out for a doddle, a Dorset Doddle. A run that started early Sunday morning at Weymouth Clock Tower and finished later that afternoon in Swanage. With 32 miles and almost 8500 feet of combined accent and decent, it most certainly wasn’t a doddle!! Whilst staggering to the tops of numerous hills, passing beautiful spots such as Durdle Door and Lulworth Cove, and tackling the joys of 300+ steps at St Aldhelm’s Head (24 miles into the run), I had plenty of time to ask myself “why?” and “how?”. The “why” was fairly easy for me to answer. A love of the great outdoors certainly helps, as does the little voice inside my head that regularly tells me what a great idea it would be to push myself further and to step outside of my comfort zone once in a while! The “how”, well that lead me to think back to all the training runs I’ve put in over the past 2 years since rekindling my love of running. Training my legs to automatically put one foot in front of the other no matter how tiring or painful it becomes, training my lungs not to give up at the first sight of a slight ascent, training my mind to believe I do have the capability to cross the finish line – in other words, practice, practice, and yet more practice! 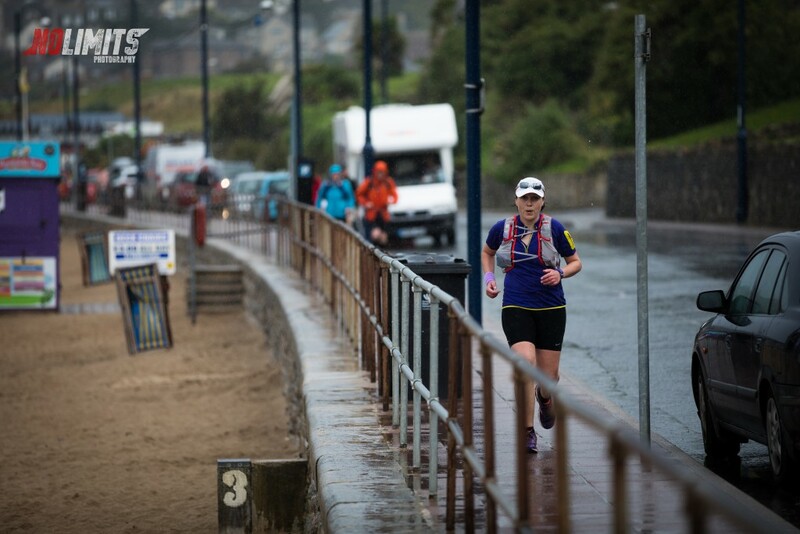 Coming into the finish line in Swanage just after the rain started! 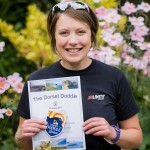 But the question I was left with, having successfully completed my challenge and rewarded myself with some well-deserved food and a drink with friends that evening, was whether practice really does make perfect? I certainly don’t proclaim to have the answer to the age-old debate of nature versus nurture or genetics versus effort, but I am a true believer that experts are made and not born. And whilst I certainly don’t consider myself an expert when it comes to running, I do believe that through hard work, determination, good advice, and practice you can achieve great things. In the professional world, where the challenge of career progression is reliant upon gaining and displaying expertise in your chosen field, it’s important to remember that exceptional performance is not for the faint-hearted nor the impatient. Honing your skills, growing your knowledge and successfully progressing along your chosen career path takes a great deal of time, the right sort of practice and ideally the support of a great coach/mentor. In developing genuine expertise, there are no shortcuts, you need to be prepared to dedicate a considerable amount of time and energy to developing your skills. And the journey is never easy, becoming an expert in your field involves struggle, sacrifice, and continual honest self-assessment. 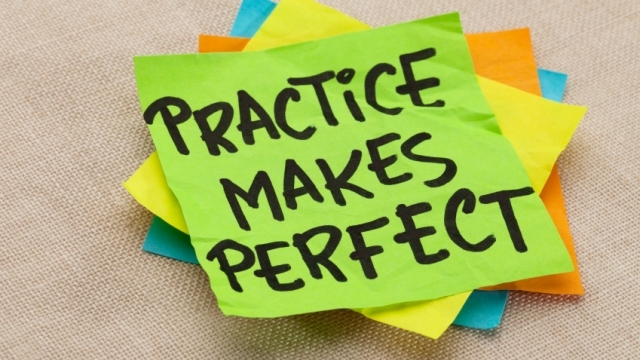 It’s important to remember that not all practice makes perfect, what’s important is deliberate practice – practice that focuses on tasks beyond your current level of competence and comfort. As humans we are naturally drawn to practicing the things we are already good at, it is easier for us, requires less effort and the return on investment is relatively quick. Only by improving the skills you already have and extending the range of your skills by working on the things you can’t currently do will you become an expert in your chosen area. Stretching yourself beyond your traditional comfort zone of knowledge and achievement requires a substantial amount of motivation, something an expert coach or mentor can assist with. Finding someone who can offer you support and has the ability to challenge and drive you to higher levels of performance, whilst giving constructive feedback, will be invaluable in maintaining your level of interest and speeding up your learning. I know I will continue to work hard at my running, deliberately practice the things I am not good at (the hills! ), listen and learn from the words of advice freely offered by many in the ultra running community, and hopefully with time improve my capability and performance on the trails. I’ve already got my eye on a bigger challenge for next year! ← “Grow your own” talent: to promote or recruit?